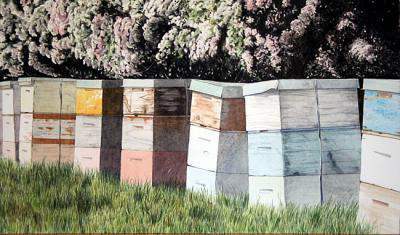 Alexandra Denton's watercolour work is uniquely detailed and finely worked, her themes are of New Zealand landscape icons and are highly collectable. Alexandra Denton's watercolour work is uniquely detailed and finely worked, her themes are of New Zealand landscape icons and are highly collectable. 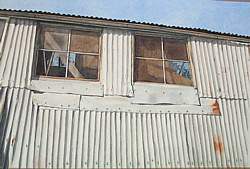 Her work is in private collections in England, USA., Australia. Europe and New Zealand contact me using the response form.